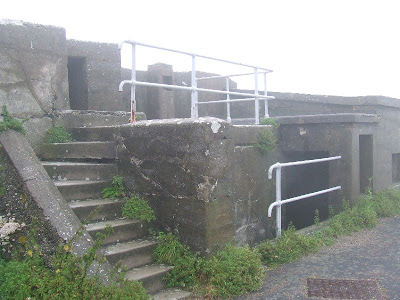 This battery was built in the 1890s to replace the Old Needles Battery, further down the hillside. 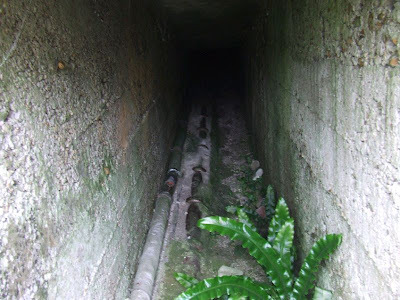 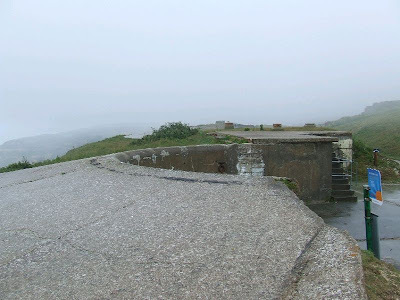 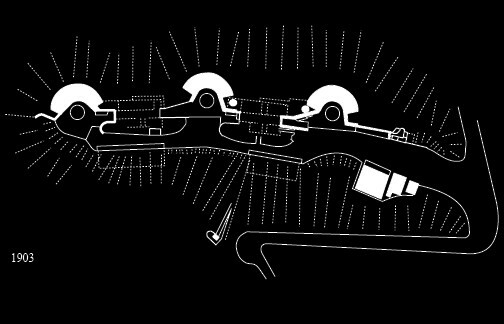 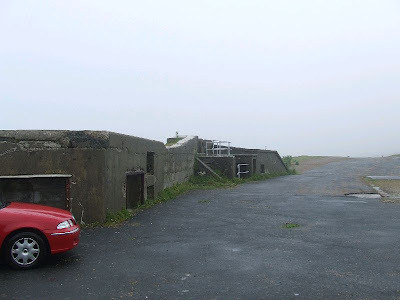 The emplacements were for three 9.2" Breech Loading guns, but it remained armed throughout the beginning of the 20th Century, until the end of WW2. 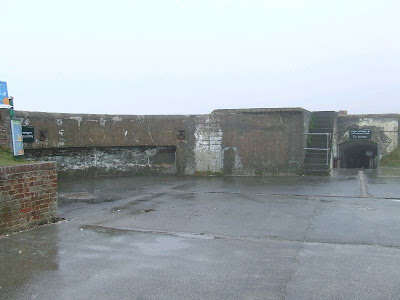 It remains in good condition, and is under the care of the National Trust, although it is an open access site. 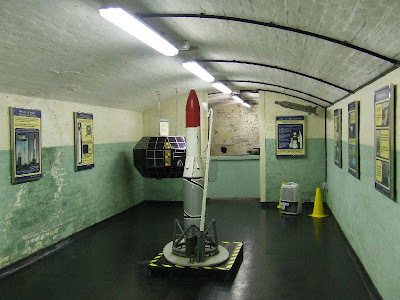 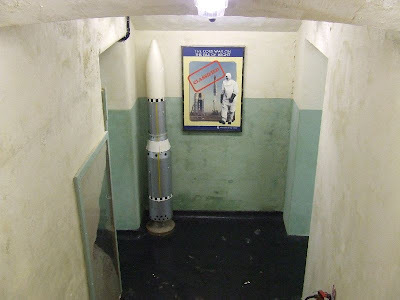 The magazines contain a display of the battery's later use as the control rooms for a rocket testing site further down the hill. 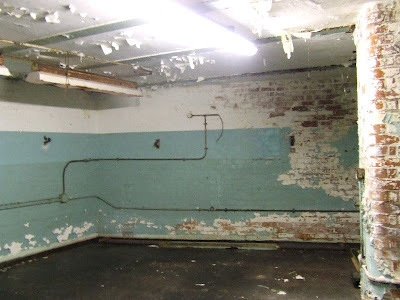 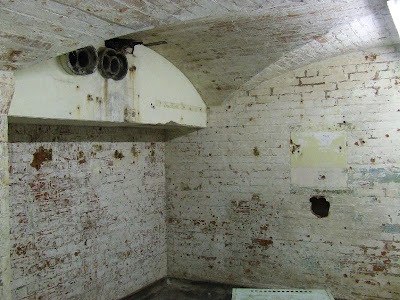 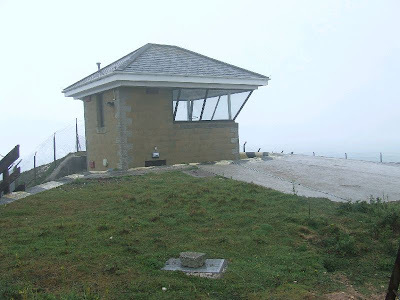 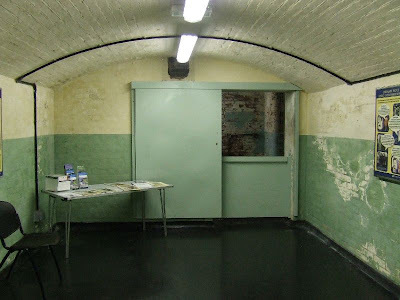 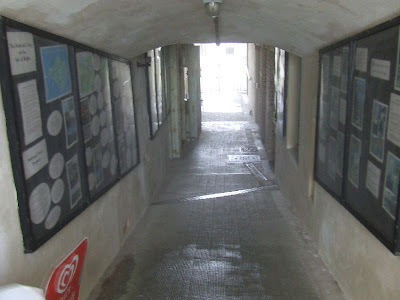 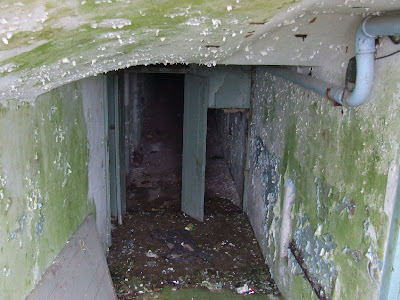 The battery is open to the public, but sometimes closed in severe weather.